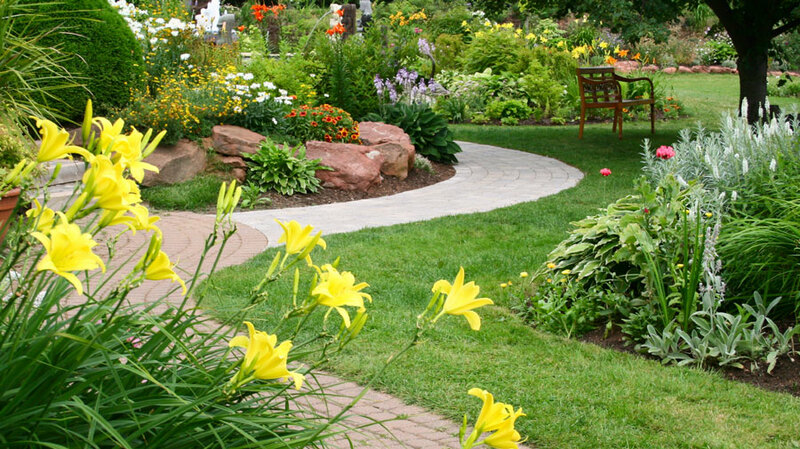 Call Wright Landscape, and get it done right the first time! Wright Landscape now offers Syn Lawns, designed for the residential homeowner looking for an excellent looking, durable artificial grass solution that also is gentle on the wallet! It is an excellent choice for those light traffic areas that are difficult to maintain. 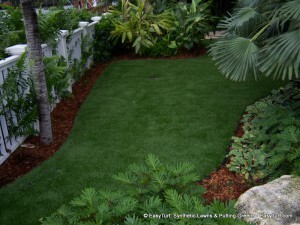 It is a spring bi-color grass with a green and brown thatch. It has a very natural look – similar to late season winter rye. 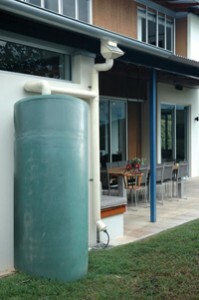 It is a tremendous value product – an ideal balance of aesthetics and price. 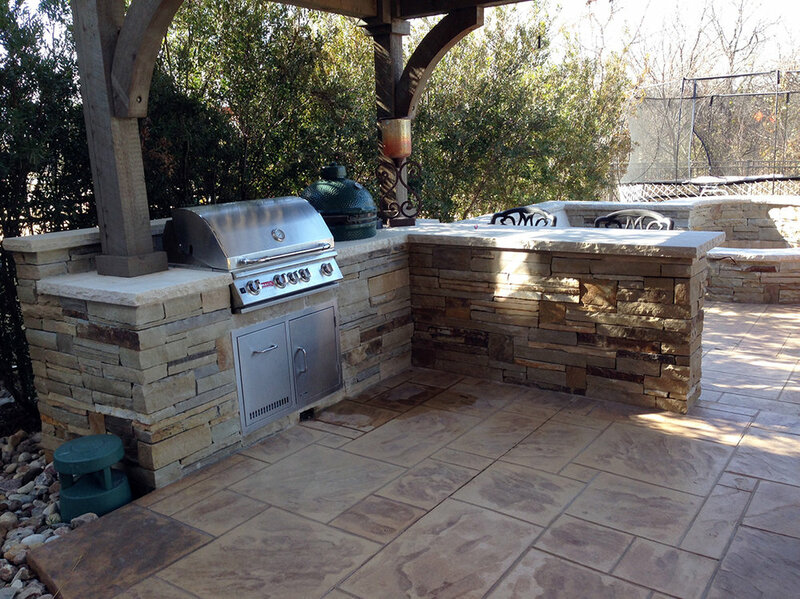 We also specialize in Hardscape development and beautiful backyard outdoor living spaces! If you can dream it, we can build it. 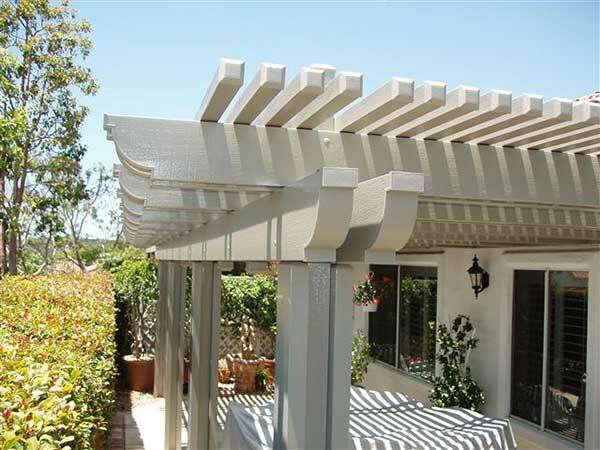 Our custom work will give you an amazing backyard experience. Wright Landscape is a local, professional builder who will work closely with you from start to finish to ensure that your outdoor living space fits your exact needs, demands, and budget, while seamlessly integrating your new outdoor space with your existing home’s style and aesthetics. 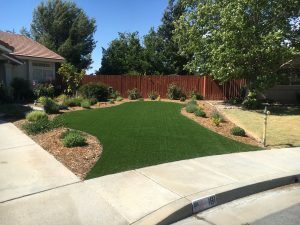 Wright Landscape is also ideal for all your Lawn Service needs, as well as Landscape design and installation in Paso Robles, Templeton, Atascadero and the entire north county of San Luis Obispo. 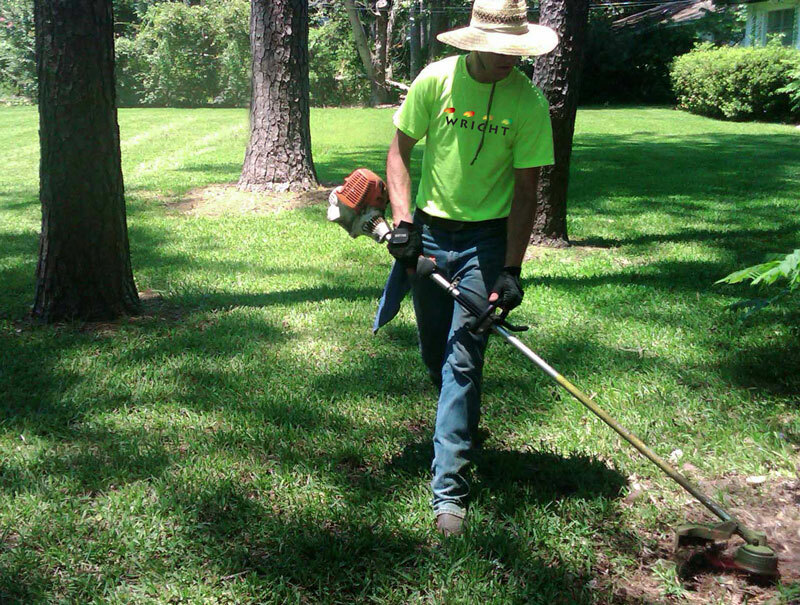 We specialize in lawn care and servicing residential as well as commercial properties. We manage winery properties, downtown Paso Robles businesses and dozens of other local Paso Robles, Templeton and Atascadero commercial lots and properties. We also have over 50 residential clients that we visit weekly or bi-weekly. We make sure we give you the service you prefer at an affordable rate. 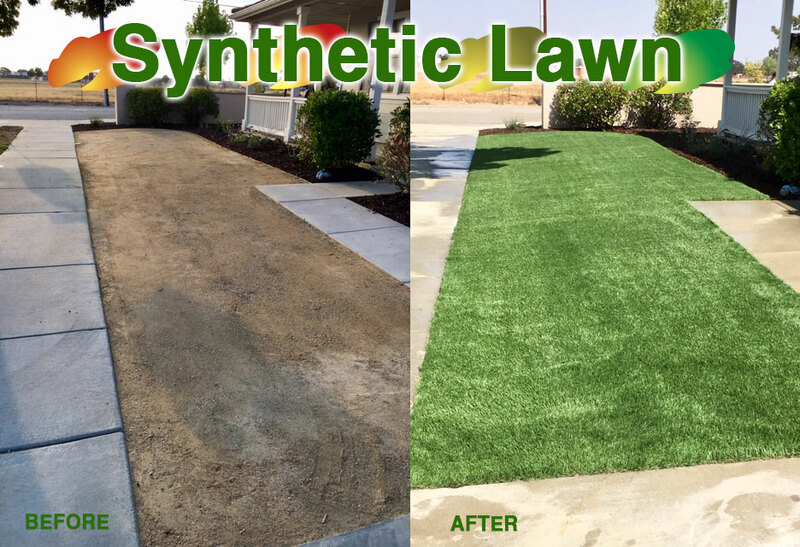 Yard service and maintenance in the Paso Robles and north county area is an essential element to Wright Landsacpe Design and Installation. 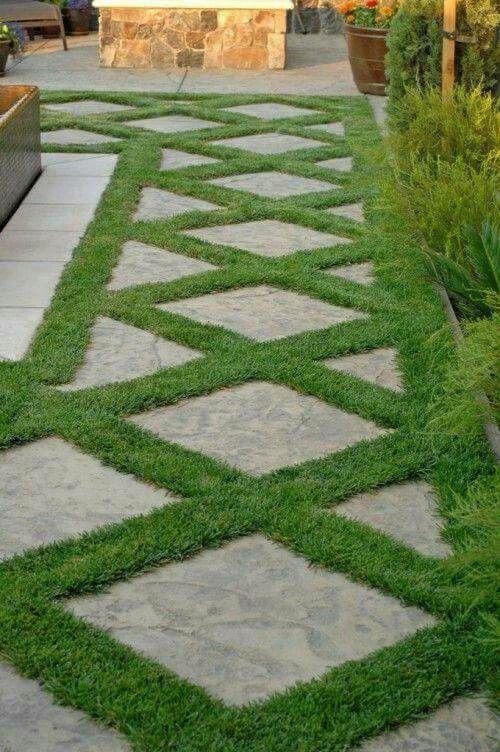 We can take care of all your lawn needs. 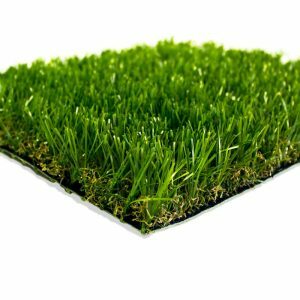 From Mowing, edging, pruning, trimming, fertilizing, weed abatement and all other forms of lawn care and maintenance. 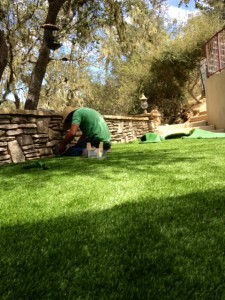 We also install Artificial grass: It is more than just the turf grass itself. It’s a complete landscape system. The artificial turf system includes preparation of the ground the synthetic turf will be installed on, the drainage through the synthetic grass backing, the infill material used to keep the artificial grass blades erect and provide ballast, and the yarn that create the “fake-grass” blades. 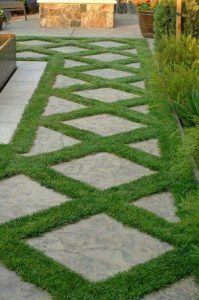 Nathan Wright is a native to the Central Coast with over 15 years experience in landscape, installation and construction. His work can be seen from Paso Robles to Templeton and throughout all of San Luis Obispo. He has a creative flair for blending materials, design and budgets into a flavorful presentation of colors and textures that have made his work in such demand on the Central Coast for many years.